In a masterful blend of history, geography, and literature, Jean Markale re-creates the true King Arthur, the real-life Celtic warrior-hero who organized the resistance to the Saxon onslaught in fifth-century England. 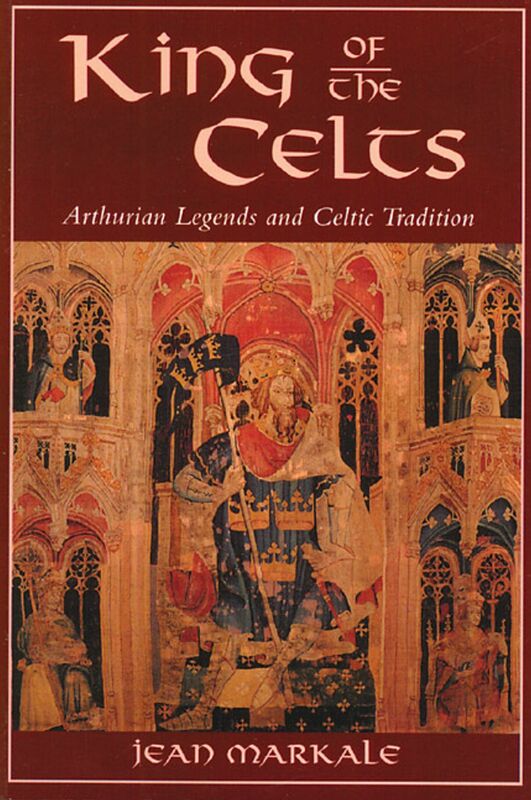 Markale's unsurpassed knowledge of Celtic history has enabled him to reconstruct for us the actual world in which King Arthur lived--its heros, its values, and its vicissitudes--and to define the position that Arthur occupied within it. "King Arthur fans, take note: your dreamy images of this rapturous medieval period will never be the same after you've read Markale's scholarly and luminous revision." "No student or lover of Arthurian bravado and myth should pass up this book. You will immediately be caught up in Markale's telling of the familiar tale, and enchanted by the new twists on the old story."